As business and employee needs continue to shift, New Jersey’s office market will need to further evolve. Unfortunately for office building owners, this evolution brings shrinking lease terms and sizes, increased capital expenditures, and lower overall demand. Economic pressures and changing space needs have meant that businesses need less space for the same number of employees and are often searching for shorter term leases to ensure long-term flexibility. This trend is exemplified by recent data from CoStar, which marked a five-year low in the number of large-sized office leases in New Jersey while the volume of small-sized leases (under 10,000 square feet) has increased. Although businesses are saving money and becoming more agile, this creates a difficult position for office owners hoping to stabilize their assets. Coupled with an increased focus on experiences, amenities and natural design, office building owners will continue to find themselves in a difficult position of being required to spend significant capital on office improvements and amenities without the benefit of guaranteed long-term cashflow. As economic volatility may be one of 2019’s defining characteristics, companies will continue to be hesitant to lock in leases which will soften overall demand even further. However, despite some negativity surrounding the market, demand will remain strong for well-located, amenitized office space, particularly buildings in dense urban cores. Additionally, as older product is razed or redeveloped, office vacancy rates may see a decline in 2019, helping to hold rental rates steady throughout the year. Apart from a few premier buildings, I do not see a situation where overall office rental rate growth will point upward in 2019. 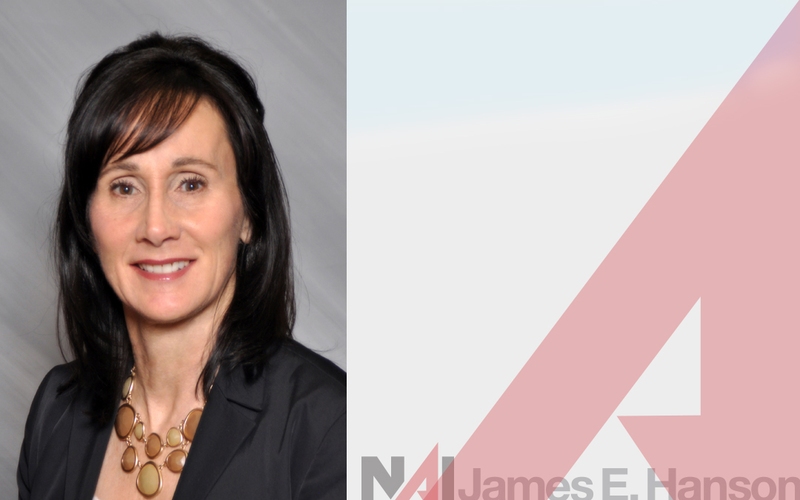 To learn more about NAI James E. Hanson’s office sales and leasing team, please contact Judy A. Troinao at jtroiano@naihanson.com.